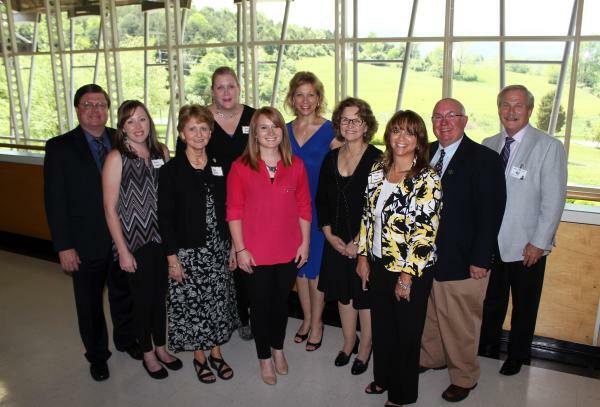 Botetourt, VA - Yesterday marked a historic occasion for tourism in Virginia. Virginia&apos;s Western Highlands (including the counties of Alleghany, Bath, Craig, Highland and City of Covington), Virginia&apos;s Blue Ridge (including the counties of Botetourt, Franklin and Roanoke along with the cities of Roanoke and Salem) and Bedford County announced the formation of the new Virginia Mountains region. "Collectively this new identity embraces a brand name with a better sense of place," stated Carey Harveycutter, Director of Tourism, City of Salem and Virginia Mountains region liaison. Mr. Harveycutter went on to say, "This designation better defines what the region has to offer, where the region is located and more importantly gives visitors an accurate description of the region." 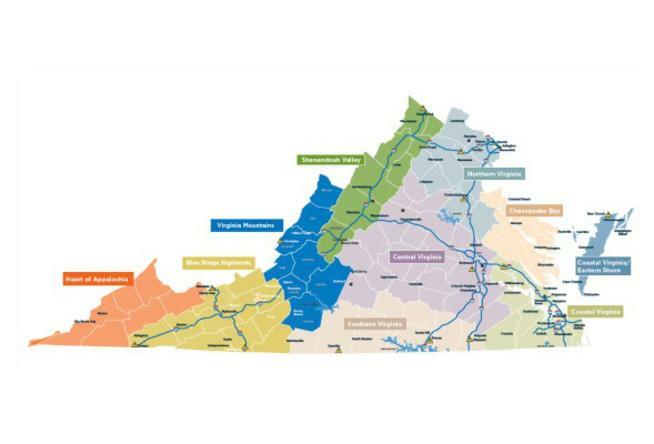 The current tourism regions position Virginia&apos;s Western Highlands, City of Salem, Roanoke City, Roanoke County and Botetourt County in the Shenandoah Valley. Bedford County is positioned in the Central region and Franklin County is located in the Blue Ridge Highlands. "Smith Mountain Lake looks like a river on the tourism regions map because it is split into three different regions," said Vicki Gardner, Executive Director of the Smith Mountain Lake Regional Chamber of Commerce. Jerry Craig, Director of Tourism for the Bedford Area agreed, "This is a vast improvement for promoting our region and will better shape our marketing direction." Randall Rose, Senior Development Specialist with the Virginia Tourism Corporation added, "Virginia&apos;s majestic mountains and the towns within them are as iconic as they come, inspiring travelers to visit and experience their next great adventure through our peaks and valleys. Virginia Tourism Corporation is proud to showcase the natural beauty, charming downtowns and amazing tourism assets that are a part of the Virginia Mountains region. We look forward to working with our enthusiastic local tourism partners who supported the collaborative effort to incorporate the Virginia Mountains region destination." Geographically, the region offers several well-known tourism assets including the Appalachian Trail, Blue Ridge Parkway and George Washington & Jefferson National Forests. "The forests cover most of the land in our region with wide open spaces and views that go on forever. Clearly, our identity as the Virginia Mountains region makes perfect sense," said Diane Givens, Chairperson of Virginia&apos;s Western Highlands. This alliance brings together a more powerful voice for the region&apos;s tourism industry and communicated to the local constituents the importance and value of the tourism industry as a major economic generator. "The region&apos;s ability to attract more visitors from North Carolina, Washington, DC and other states to the Virginia Mountains region is very promising," stated Landon Howard, President of Virginia&apos;s Blue Ridge. "The goal is to boost hotel room demand and create more jobs." 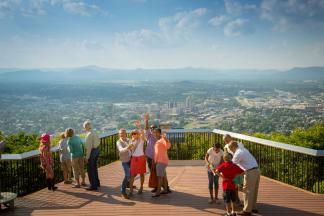 A website was launched last week promoting the new Virginia Mountains tourism marketing region. www.VisitVAMountains.com. The region will become official January 1, 2016.